The John Overstreet House (circa mid-1860's), a two-story farm dwelling constructed of native heart pine. 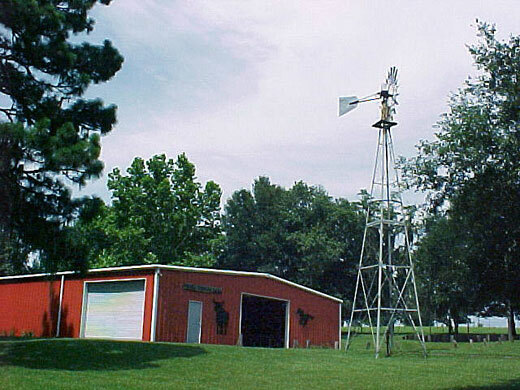 A typical pioneer era facility complete with dog-trot connecting it to the kitchen and with appropriate furnishing. The C.C. 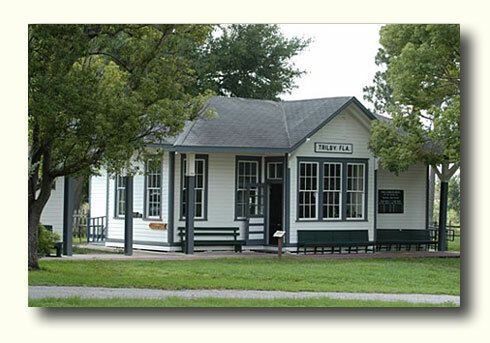 Smith General Store was donated to the Museum by C.C. Smith's niece and was moved to the Museum grounds in May 2000. Built in the 1920's, it served Lacoochee area residents for over 50 years, and carried many of the daily items needed by most families. When you are inside you can go back in history and find meat scales, butcher block, yard goods by the bolt, a Postmasters Station, cooking pans, kettles, bottles irons and many items that have been preserved.